The 4th Annual Pull for Conservation: Northwest presented by Northwest Missouri’s Electric Cooperatives was held April 13 at Boot Hill Shooting Ground LLC, Hamilton, MO. 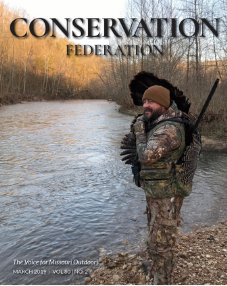 Thank you to everyone who came out to shoot and support the Conservation Federation of Missouri. 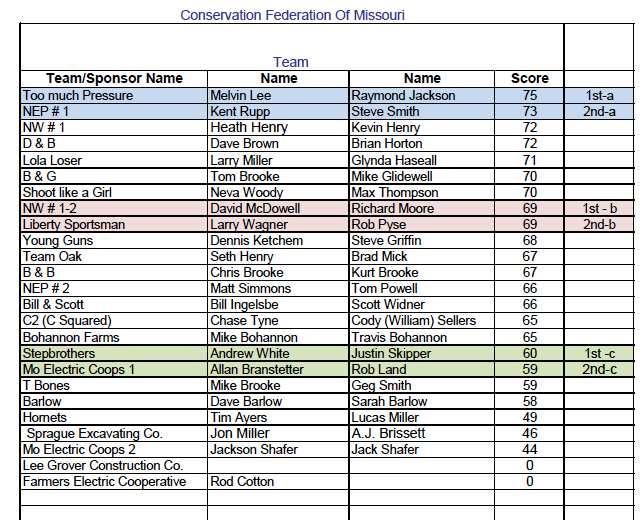 Thank you to Northwest Missouri’s Electric Cooperatives for sponsoring the event.